No matter your age, if you want to change it up and revamp your look, a cool new hairdo can make all the difference. So, if you’re searching for some trendy hairstyles to help you do just that, luckily, you’ve come to the right place. Below we’ve curated 6 hot-to-trot styles and cuts that’ll look great – whether you’re 25 or 45! Simply read on to discover our favourite trendy hairstyles of 2016 and find the perfect one for you. If you’ve been rocking a layered look for a while and find yourself craving for a real change, try going for a blunt, single-length lob, instead. This might sound like a bold move, but it’s definitely one of the hottest hairstyles this season that will instantly transform your current cut into a sharper, crisper and more striking style. To best show off the symmetrical edge of your look, style your hair with a sleek centre parting. 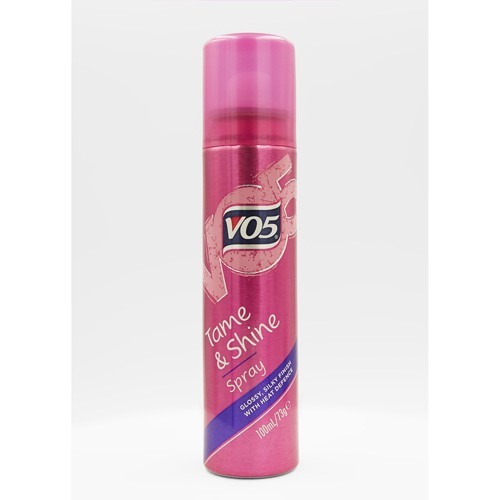 Editor’s tip: spray the VO5 Tame & Shine Spray onto your brush, before brushing your lob. This ultimate finishing spray will help to keep your hair frizz-free and ultra glossy! If you’re after a manageable short hairstyle that looks gorgeous, the pixie cut is probably one of your strongest options. This look is popular because it can be worn in many different ways, and works with every hair texture and face shape. 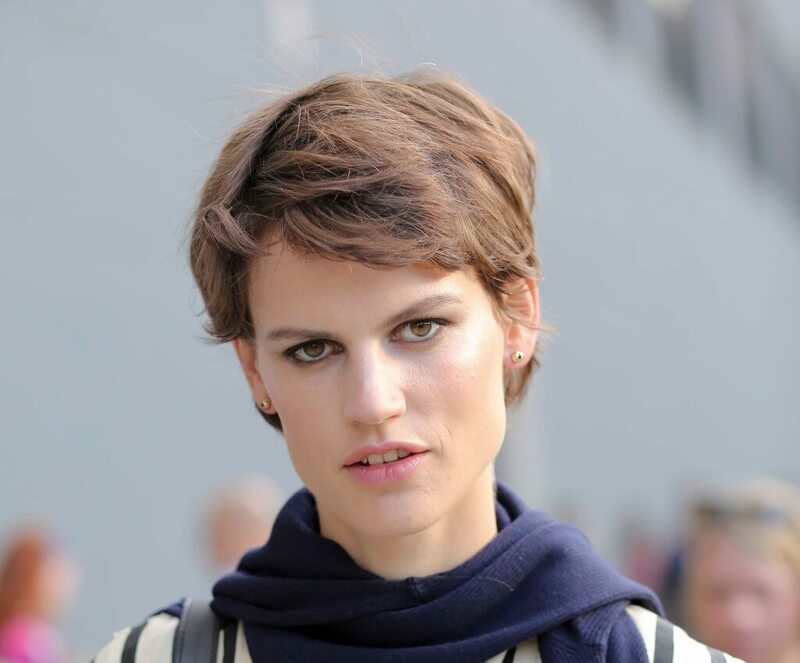 For a softer take on the pixie, keep a little more length so that you can create a slightly messy, textured finish. Psst… This style is especially great for fine hair, as it’ll help create the illusion of body and plenty of volume! Gorgeous long locks deserve trendy hairstyles, too – and one of the best ways to show off that lovely length is with a waterfall of layered waves tumbling down the back of your head and shoulders. 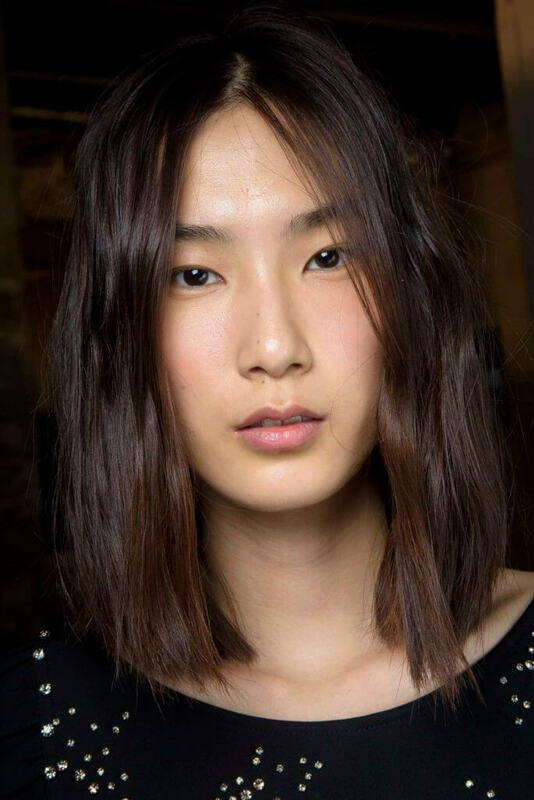 If your hair has a natural wavy kink, then lucky you: this effortless cut is just perfect. Those with straighter locks, don’t panic: you can easily create this look by using a curling tong to produce soft waves, before gently loosening them up with your fingers. 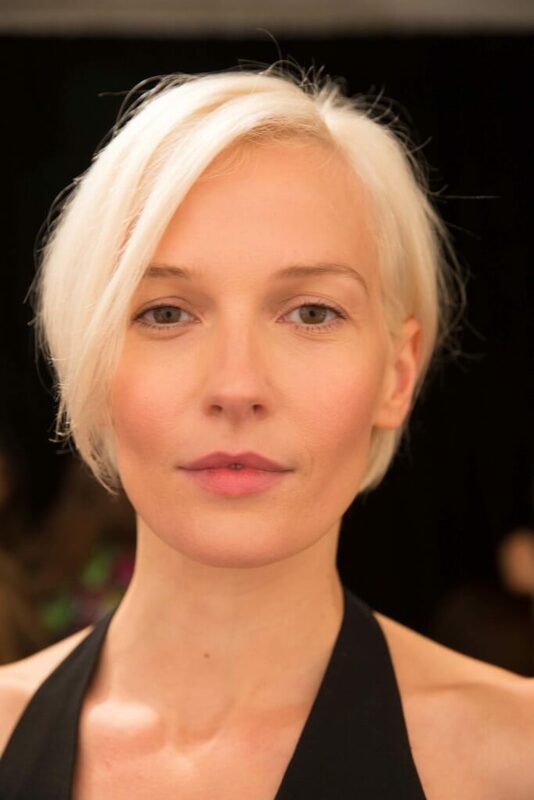 More versatile than you might think, the graduated short bob always feels youthful and fresh. Plus, it’s a great way to style both fine hair and thick hair. 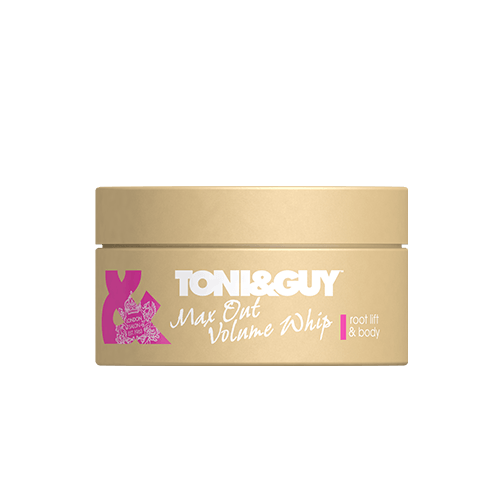 Editor’s tip: Ask your stylist to add in lots of layers and use a volumising product like the TONI&GUY Max Out Volume Whip on damp hair before blow-drying – this will help give your hair body to complement the graphic shape of the cut. Featuring textured, feathered ends and plenty of layers, a shag cut is not only on-trend, but it’s also brilliant for removing any excess weight from thicker hair. Just remember to keep it around mid-length for an ultra flattering and youthful finish. Probably one of our favourite trendy hairstyles, a heavy, brow-grazing fringe paired with luscious, long locks is a timeless, yet quietly playful look. Great for those with oval or heart-shaped faces, this ’70s-inspired hairstyle also makes the perfect accompaniment to the retro, hippy ready-to-wear trends that took this summer’s runways by storm. 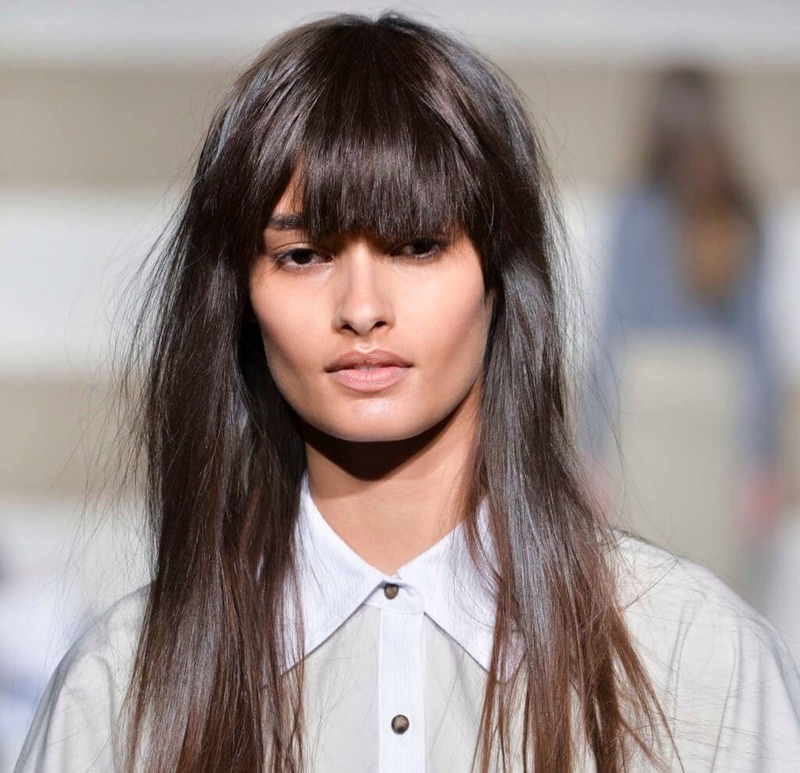 Bonus: if you have fine hair, full bangs can also help to create volume and thickness. Win, win, right? more trendy looks coming up!